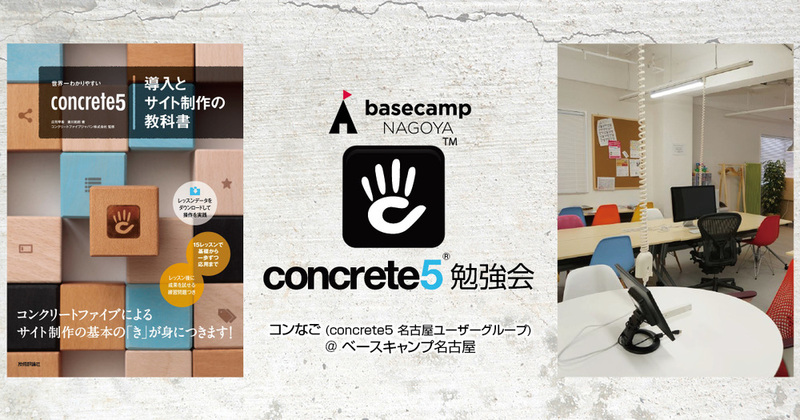 concrete5 Day is the community event organized by Basecamp Nagoya, one of the best coworking offices in Nagoya, Japan. They will set up a designated space. You just show up and do whatever you would usually do at regular shared office environment. The people, who are only interested in concrete5, can sit on the designated space. You may work on your project alone. But you can chit-chat, or even ask for the help like online forum. 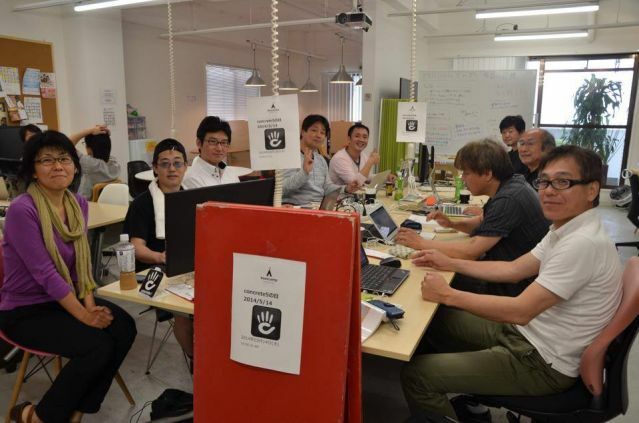 You can come and go anytime during the business hour of Basecamp Nagoya between 10am and 7pm. Monthly member is free to attend. Non-member pays 1,000 yen per person no matter how long you stay. The venue has power outlets, WiFi, external display, and scanner for free. Please scroll down for the direction. It would be the best to use Google Map. Walk one block and locate Mommart Building [Google Street View]. Go towards the back side of the building to find elevator and go up to 5th floor.